If you look at the polling on police body cams, it’s not even close. A vast majority of Americans of all races and political affiliations overwhelmingly support the idea. Whether or not cash-strapped local governments will be able to find the money to buy the cams and store the data remains to be seen. But as far as local governments, citizens, and state legislatures, the idea that cops should use the cameras is basically a no-brainer. 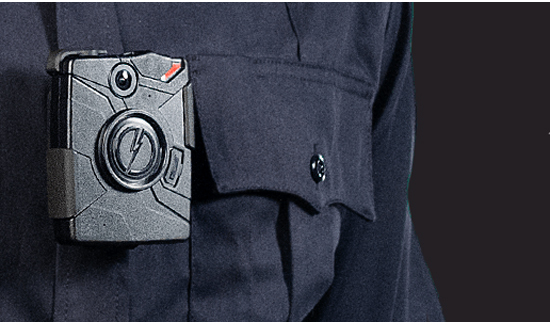 Illinois Bill SB1304, recently passed by the Illinois Senate, doesn’t force police officers to wear body cameras, but it does set up rules for agencies that use the cameras.